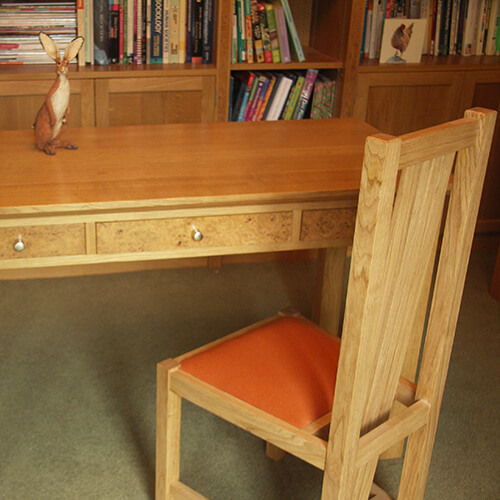 Some 25 years ago Keverne Dewick was inspired to begin learning woodwork. He began by constructing a guitar. 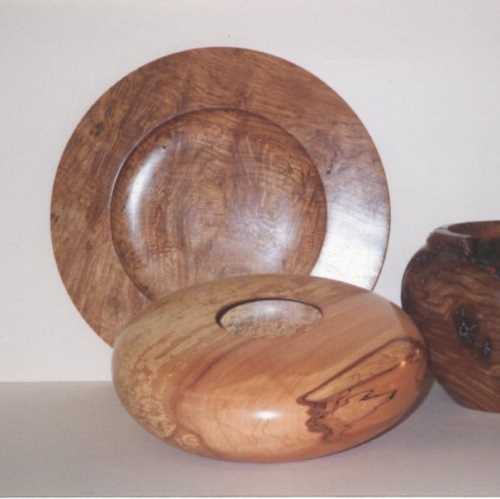 However, as Keverne’s passion for woodturning intensified, he set up his own workshop. He later teamed up with Edward Barnsley - trained turner and furniture maker Aubrey Hammond. The pair established a studio at Alby Crafts & Gardens, from where Keverne now operates. 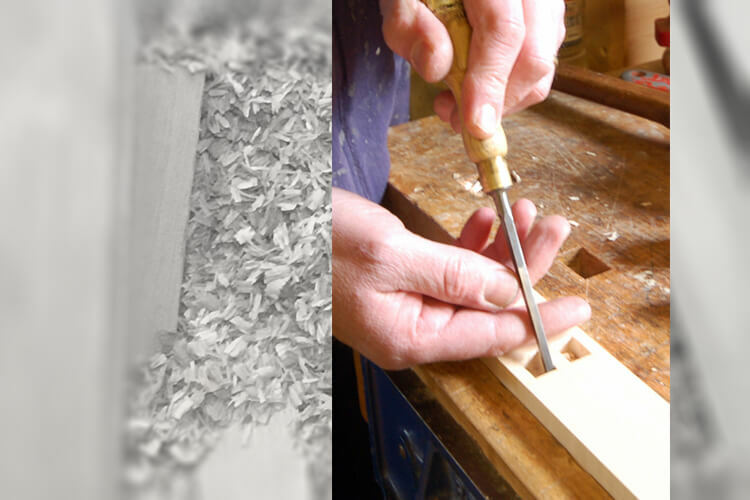 Keverne works closely with every one of his customers in order to produce bespoke furniture that reflects clients’ design ideals. 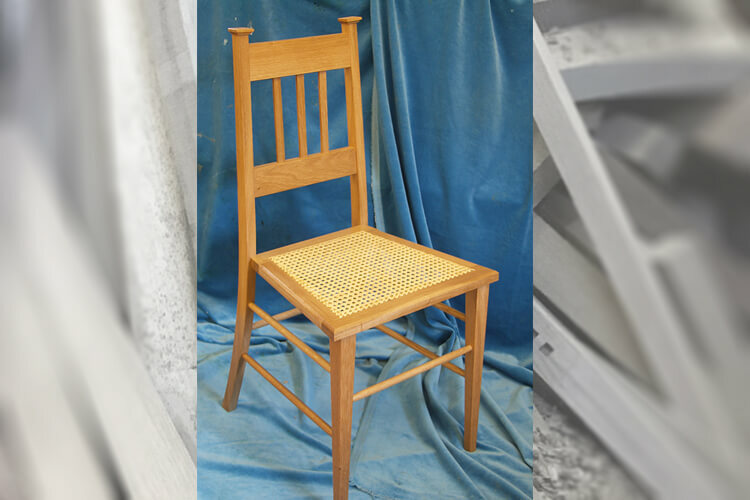 His own passion for clean, simple lines is influenced by the Arts and Crafts movement, Charles Rennie Mackintosh, Shaker furniture and oriental pieces. 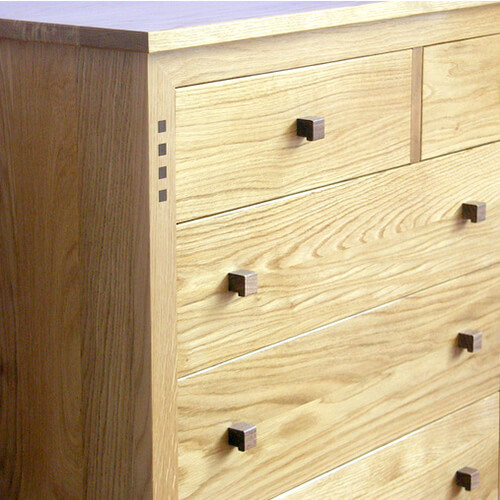 Most of Keverne's furniture is produced from temperate hardwoods – currently natural, light oak is most popular. 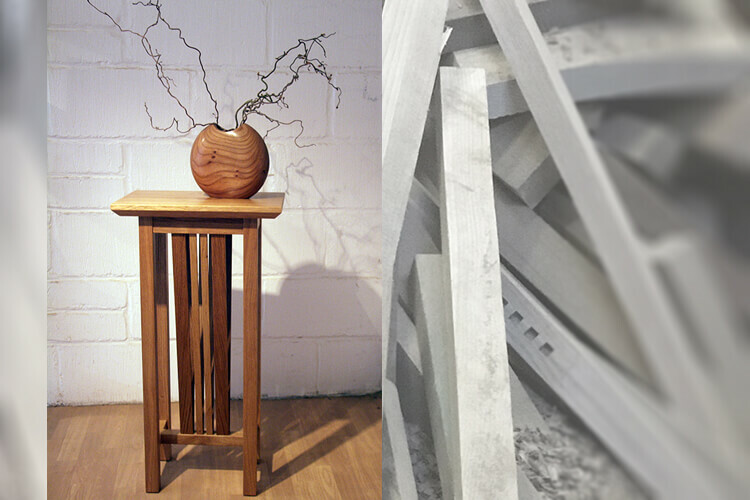 Individual pieces are crafted to fit with clients’ tastes and existing items, so pieces can also be produced in ash, sycamore, maple or fruitwoods, such as cherry. 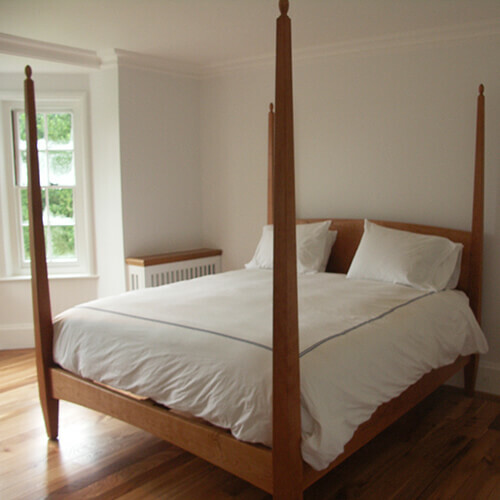 Keverne’s timber is almost all FSC approved so it’s traced from source to end user. 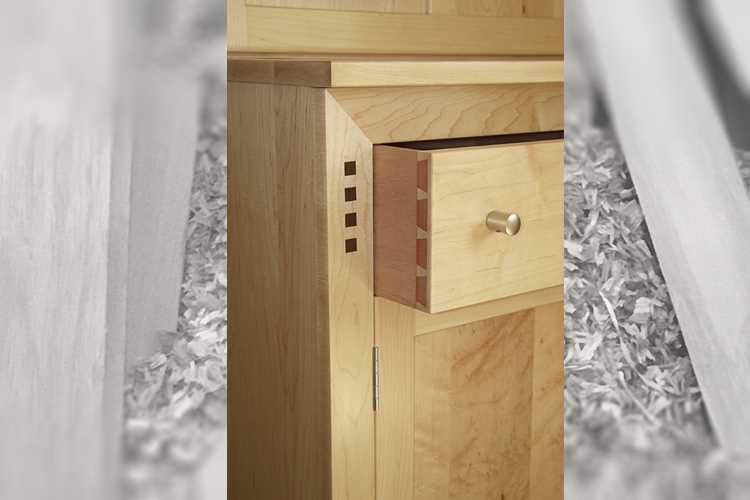 Interestingly figured timbers are used for turned pieces.